Fiona Edgar is a karmic Astrologer and tarot reader from Northern Ireland. She is claircognizant and clairvoyant and has the ability to see past lives, including lifetimes spent on other planets. She has studied Astrology and the Tarot for over 20 years and has been practicing professionally for five years. Fiona is a seasoned occultist and a practitioner of Shamanism. 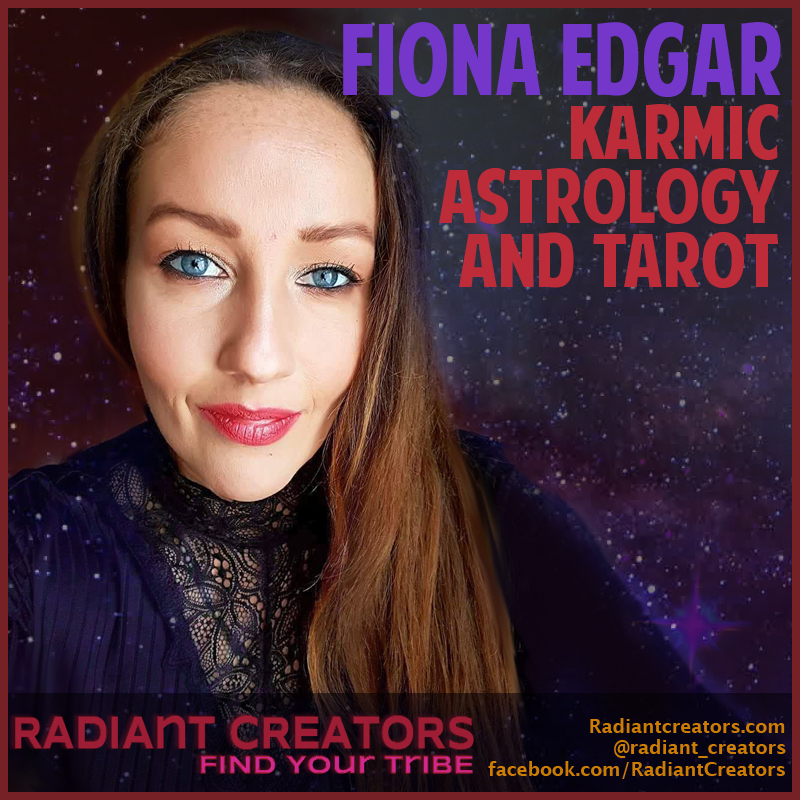 Listen to “Radiant Creators – Interview With Fiona Edgar – Karmic Astrology & Tarot” on Spreaker.